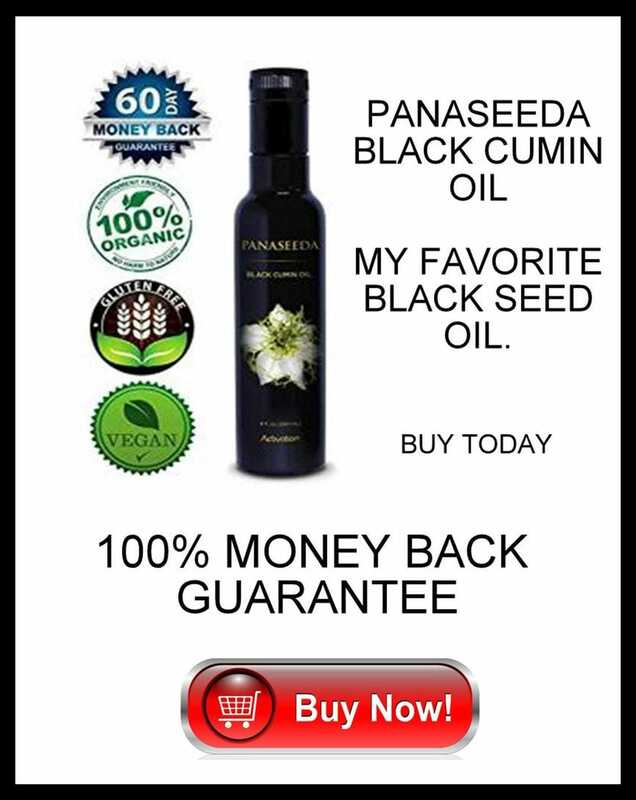 You are free to decide what you want to eat as long as you follow the black cumin oil toddy and herb requirements. You can during these days have 1 piece of turkey two different days. With the turkey you can have vegetables only or a salad. You can add a vegetable soup to your routine also. This soup must be homemade and have minimal sea salt included. For dressings, only olive oil spritzed and lemon juice. Nothing else. You can have 1/2 avocado a day on each day for the rest of the month. The catch: You must keep checking your PH and any day you go below yesterday's level you must cut back and go back to the strict alkaline diet. Today you will begin the apple vinegar again. You must take 1 tablespoon of the apple vinegar for 5 days prior to beginning your liver flush. All things are normal and we are reving up your alkaline diet. No fruits at all the rest of the month, except for pineapple juice and 1 green apple. Day 26 you will get up and do another egg yolk liver flush and for the next 4 days. Day 30 will be your last egg yolk flush. You will continue to stay on your very strict diet. Make sure you are taking the Budwig religiously. For some who stayed on the diet perfectly, they will be advancing to the maintenance program and cutting back on the black seed oil and the herbs. For others who have late stage cancers and or who were not strict on this diet plan they must start the diet again on day 1. 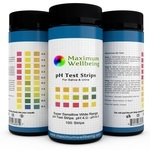 You will know if you did good by looking at your PH strip. Where are your levels today? How much did you improve in this one month? Do you feel alive and better than you have in your life? You do not need an MRI to tell you the truth. Your heart and your soul will know everything there is to tell. A known fact is that MRIs and CRTs cause cancer and should be avoided. You can take blood tests and you can take ultrasounds, but you should not take MRIs and CRTs. Why take a chance. You should not have any cutting or biopsies done either. If you have cancer and you go on this program, you will not have cancer when you are finished. If you really believe this is the perfect diet then you have accomplished more than I can hope for. It is a new day and it is a bright and promising tomorrow.